Last month, while on a brief two-day tour along with a couple of other guys, we stopped off at White Labs’ tasting room. The tasting room features a minimalist modern visual aesthetic and many beers on-tap, with yeast vials for tap handles, appropriately. For our visit, there were 14 different beers on-tap, all variations. 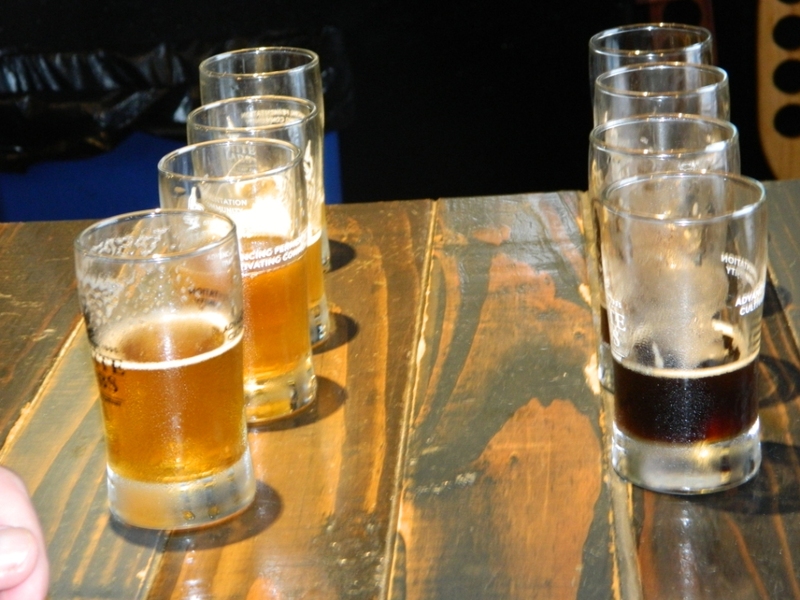 So, there were two beers that used four different yeasts, so people could experience what yeast can do differently, two further beers that used two different yeasts, and another beer that used the same yeast under two different fermentation temperatures. 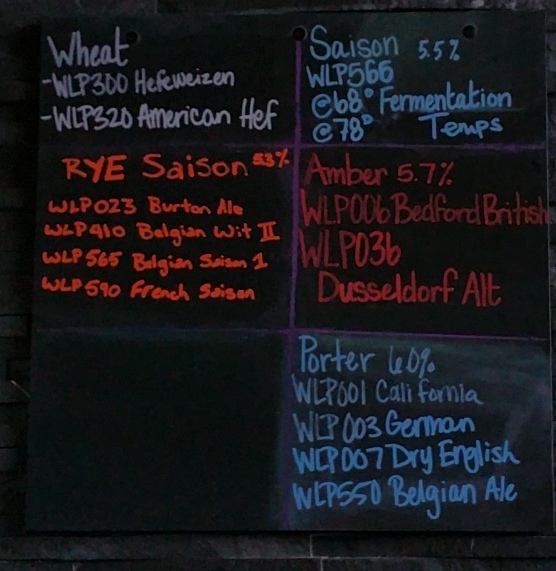 We started off with the Rye Saison (5.3% ABV), that used WLP023 Burton Ale, WLP410 Belgian Wit II, WLP565 Belgian Saison 1, and WLP 590 French Saison. The French Saison seemed smoother than the Belgian Saison. Then we also had the Porter (6.0% ABV), that used WLP001 California, WLP003 German, WLP007 Dry English, and WLP550 Belgian Ale, with this last one being softer. 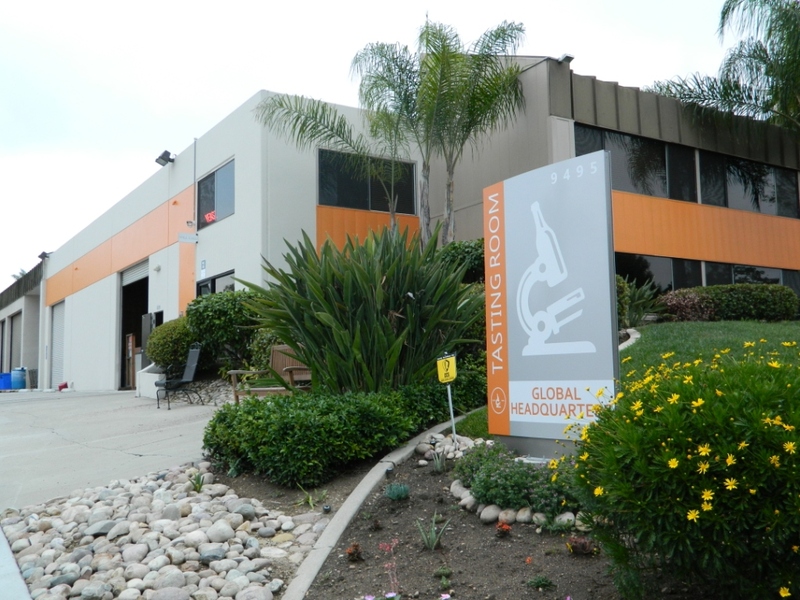 Hopefully, the next time I visit the tasting room at White Labs, I will have had less beer prior to my visit and more fully able to enjoy the beers there…. * Having visited Bagby Beer Company, Lost Abbey Brewing, Port Brewing Company, Stone Brewing World Bistro & Gardens, and Ballast Point Brewing, I was certainly feeling drunk (fortunately, I didn’t drive at all this trip).